This map demonstrates territory of Kazakhstan. map of Zhar-Togay displayed. interesting map of Ush-Togay 1 cm to 1 km for you. map of Taktaykopir with gps calibration presented. map of Kuylys и OziExplorer calibration download for free. 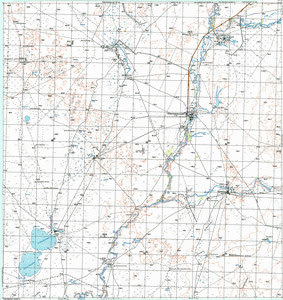 detailed map of Kustanayskiy Komsomolets 1 cm to 1 km for you. detailed map of Komsomol'skiy for gps. interesting map of Kirpichkon и OziExplorer calibration free download. map of Qayghy calibrated this. interesting map of Qarasu presented.